Lien and waiver documents are commonly used in the construction business. The Florida construction litigation attorneys at Kelley & Fulton, P.L., have handled many types of legal issues and disputes. Our attorneys have assembled an overview of liens and waivers in Florida and how they apply to property owners. A contractor’s lien is a statement that a hired subcontractor or supplier attaches to a property declaring unpaid debts. Placement of a lien can occur when the invoice is not paid in full or on time. Real estate is unable to be refinanced or sold until the claim is satisfied or discharged. Additionally, the property can be sold without the owner’s consent to pay for services, materials, and labor owed. Florida law requires the owner to be notified upon the placement of a lien, including the unsettled amount and any other additional details of the claim. Property liens are public record and can be looked up by homeowners at any time. A lien waiver is exchanged between the contractor and the property owner upon payment for services. This document serves two purposes: to ensure payment to the contractor or supplier and to protect the homeowner as it acts as a receipt of payment. The agreement states that the potential claimant waives the right to place a lien against the property upon receipt of payment from the owner. Florida law outlines statutory waiver forms. However, use of these documents is not required so long as the project stakeholders are in agreement to use diverging forms; these must not waive rights of parties before completion of work. Waivers are allowed to be signed once labor and materials are furnished, but not before completion of payment. Additionally, an individual cannot be forced to use a dissimilar waiver, and parties are not permitted to contractually prohibit the use of liens. The owner is responsible for obtaining lien waivers or releases from each subcontractor hired during a project. In the event that the invoice is paid in full to the general contractor but payment is not carried out to the subcontractors, the property owner is still responsible for the outstanding debts. 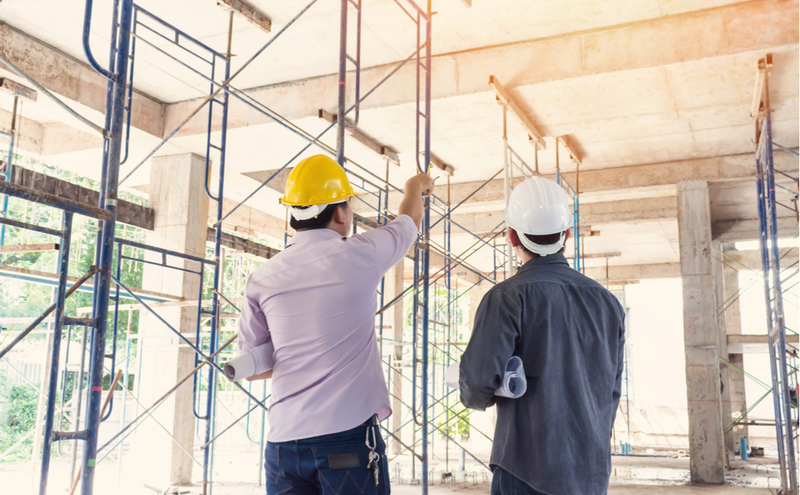 If you or someone you know is faced with disagreements over liens and waivers, contact the Florida construction litigation attorneys at Kelley & Fulton, P.L. today. Our team brings over 25 years of experience providing skilled legal counsel, advice, and support.